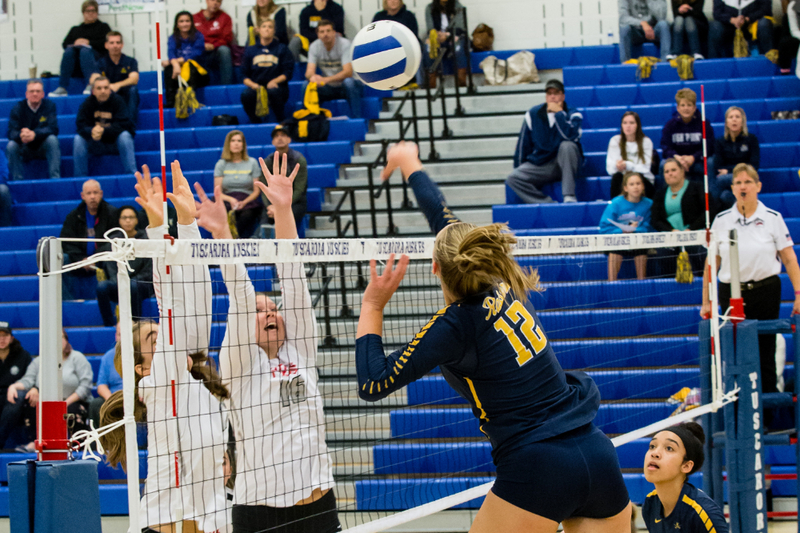 Loudoun County, Va. — Cheers and LoCoSports have named their 2018 All-LoCo volleyball team. 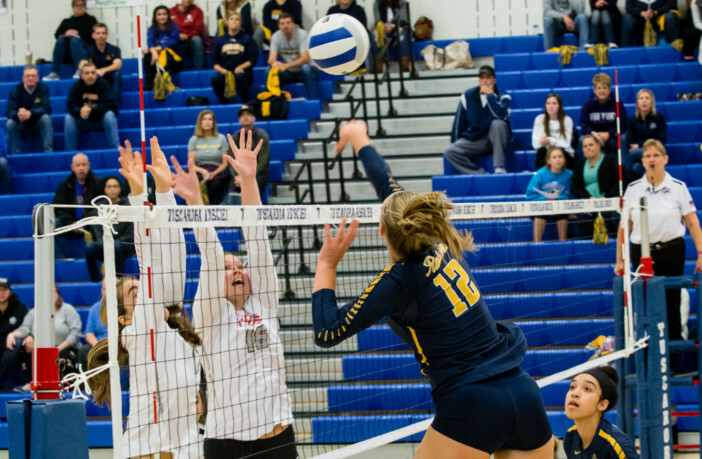 Loudoun County High School senior Megan Bukala has been named Player of the Year. Freedom High School head coach Heather Malam has been named Coach of the Year. The All-LoCo photo shoot will be held on December 19 at 6:30 p.m. at Cheers Sports! 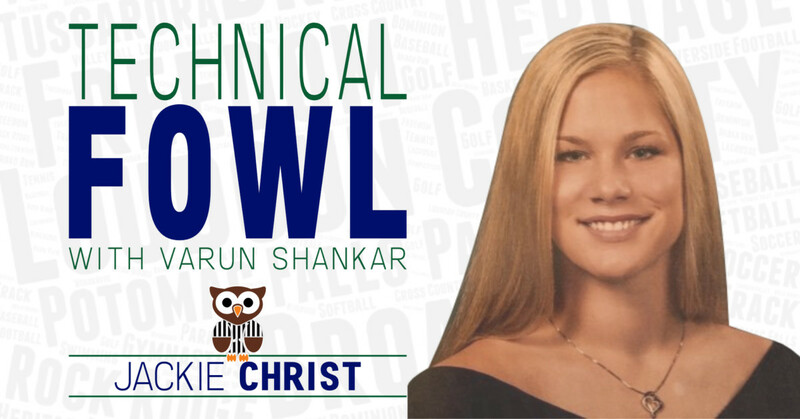 Please RSVP to The Owl at owl@locosports.info or by direct message on Twitter at @LoCoSports. Each first team selection will receive an All-LoCo t-shirt at the photo shoot. Please DO NOT go to Cheers to pick up your shirt prior to the photo shoot. Shouldn’t the first team be an actual team? One middle and no setter? Hi! Under perfect conditions, we’d love to recognize “an actual team,” but we felt these seven specifically deserved recognition.